We will be pleased to help and guide your tour during your visit to Turkey and Lycian Way as well. 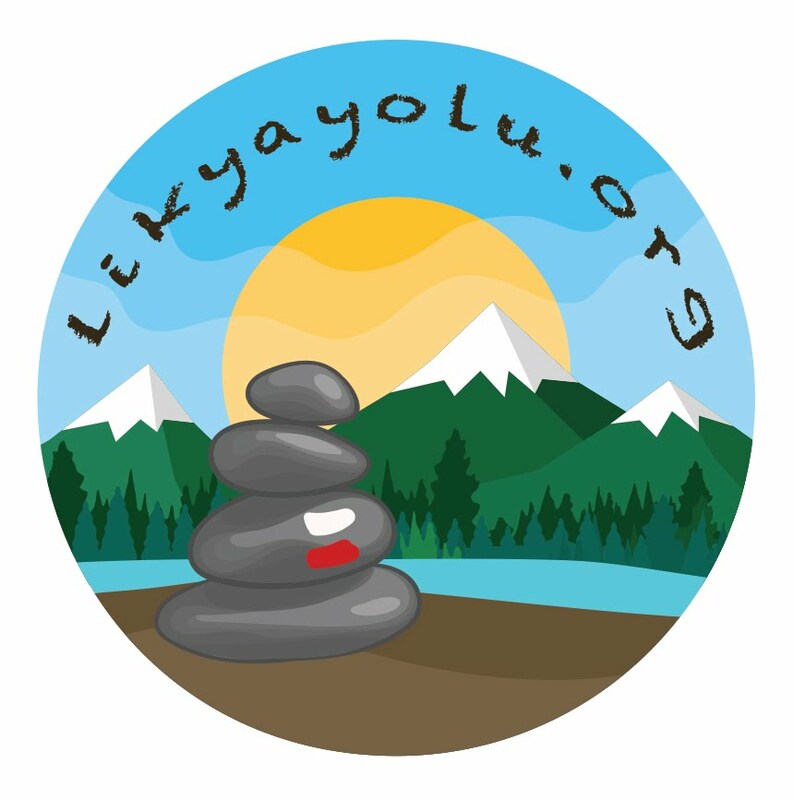 Our site may be in Turkish but we are able to help and guide in English. 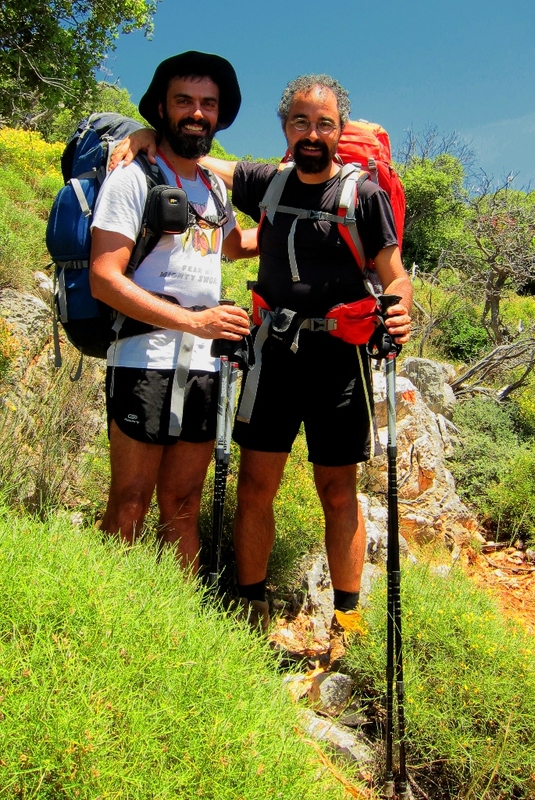 It would take a long time to translate our blog and Lycian Way diaries so not to keep you waiting about details of the routes, any kind of query is appreciated from this end. Please bear in mind that all photos and articles in this blog are taken and written by ourselves. Photos can be used and referred with a kind permission.